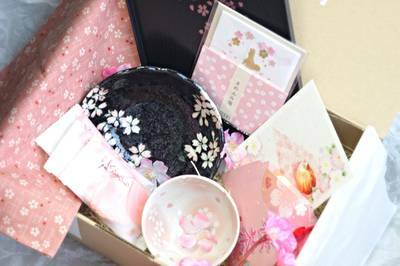 Enter your email address below to receive a notification when Kizuna Box from Japan starts accepting new sign-ups! 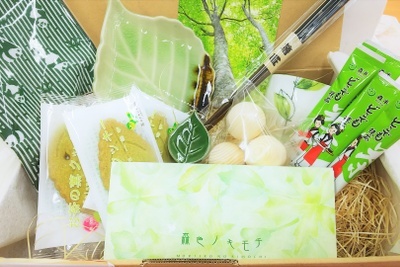 Enter your email address below to receive a notification when Kizuna Box from Japan is accepting new sign-ups again. We ship during the first week of the month. All orders must be placed by the 25th of the prior month. 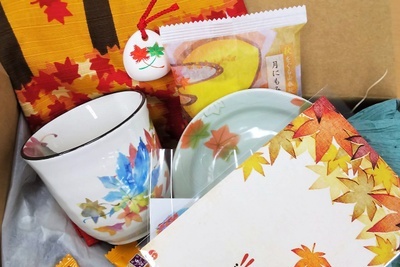 It takes 10 - 20 days for a Kizuna Box to arrive at your door, depending on your location. Tracking info available. ** Orders placed between MAR 26 and APR 25 ship in the first week of MAY '19. 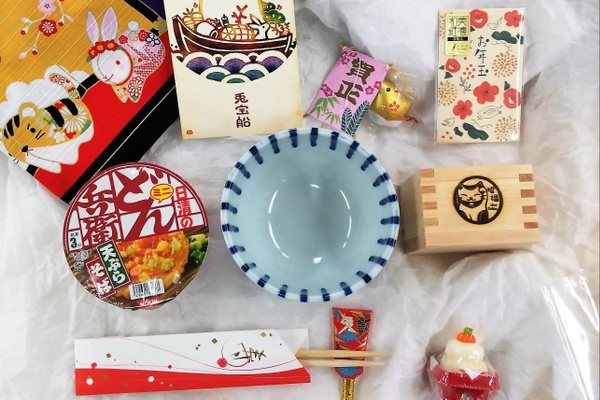 Kizuna Box is a monthly subscription box that brings the culture of Japan directly to you! 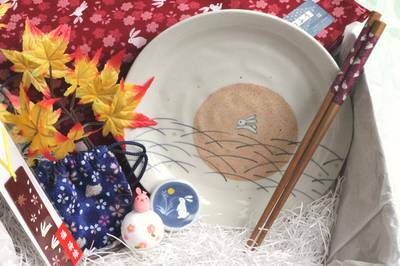 As Japanese appreciate the passage of time with various seasonal goodies and festivals, each month in Japan has a distinct vibe to it. 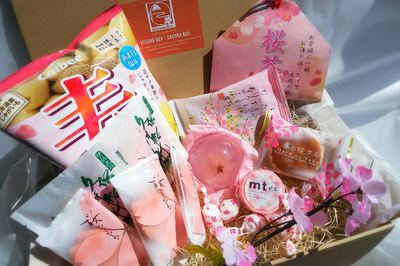 The box is thoughtfully curated to let subscribers experience the same atmosphere that people in Japan would that month! New items & theme every month. 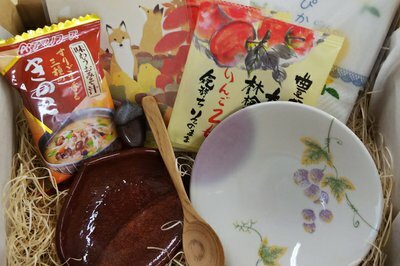 100% Made-in-Japan! 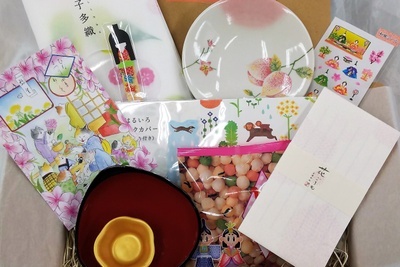 Place your order by April 25 to get The Kodomo-no-hi (The Children's Day) Box! Order placed between March 26 and April 25 ship in the first week of May. 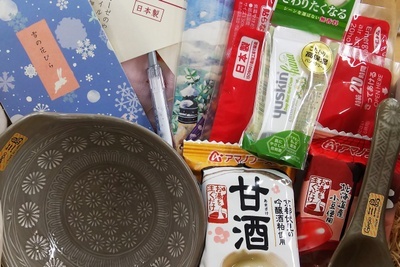 If you subscribe after March 25, you first box is the May Box - The Kodomo-no-hi (The Children's Day) Box! I spent three years in Japan and then moved back to the States. 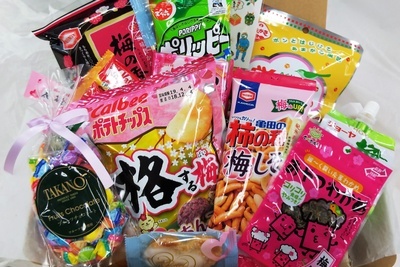 I was really missing Japan. This box was perfect! 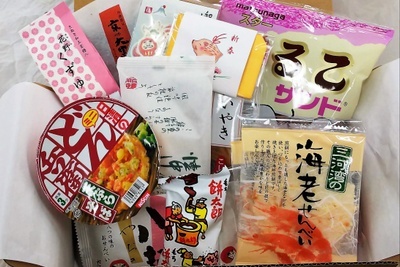 Got the April 2019 Sakura themed snack box. 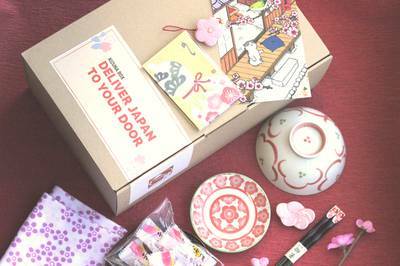 Very pretty goodies and cute post-it notes. 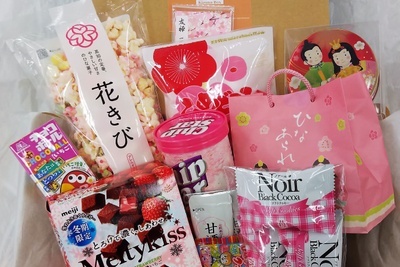 This is such a sweet box! I love the delicate dishes and tea cups. 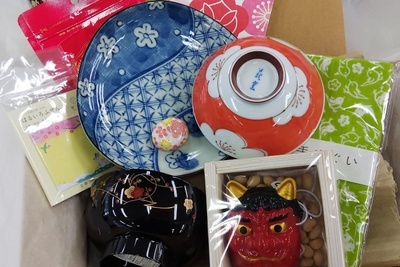 Love this Oriental Style Box. Recieved 3 boxes and each had a lovely mix of items. Each makes my collection grow and planning a Tea Party for a few friends to use all the cute plates and cups. Definitely a must try for the price.